If you want to dominate search engines and be on the top position for Google, then you have to get Web 2.0 blogs backlinks for your website. This step may seem insignificant for some but for SEOs, this is a massive step towards optimizing your site and increasing your site/product’s exposure. Web 2.0 blogs backlinks are considered more trustworthy. Backlinks from Web 2.0 blogs sites can always override backlinks from non-Web 2.0 blogs sites. Submission to over 55 Web 2.0 blogs websites. 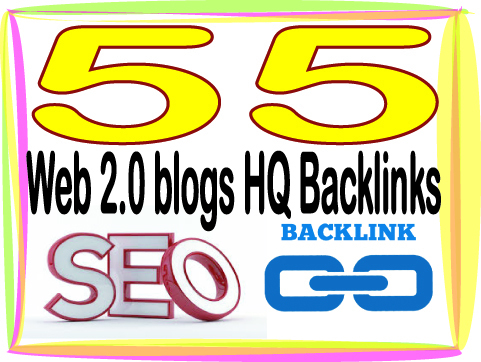 Boost your Site Alexa Rank with 55 Web 2.0 blogs Backlinks is ranked 5 out of 5. Based on 3 user reviews.